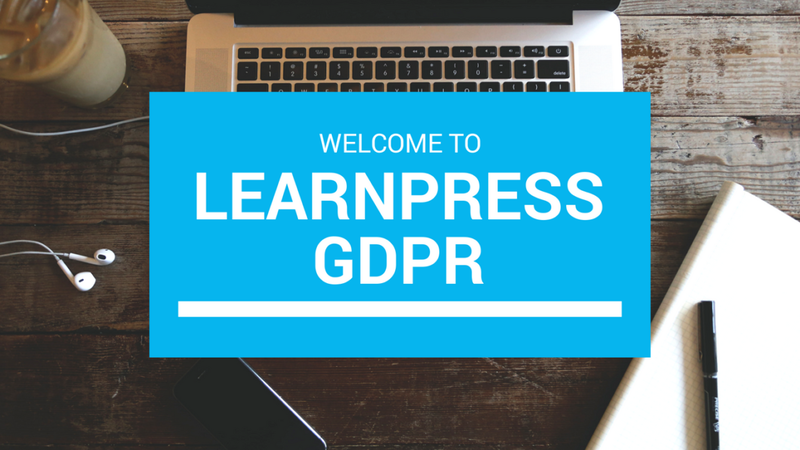 So the day has come and it’s our honor to announce that LearnPress WordPress LMS is now GDPR compliant. You can start downloading the latest version of LearnPress (or just update LearnPress to the latest version) to make your online course site to be GDPR Compliant. So WordPress recently rolled out a new version the WP 4.9.6 with 2 new tools that make it compliant with GDPR: Export Personal Data and Erase Personal Data. To help making all this GDPR thing easy for website owners and also the wide variety of LearnPress course users, we decided to hook into these to new WordPress tools so when they request export personal data and erase personal data, their LearnPress data will also display. People won’t need to request twice to get the data or won’t need to reach different tabs on their WordPress website to export data. 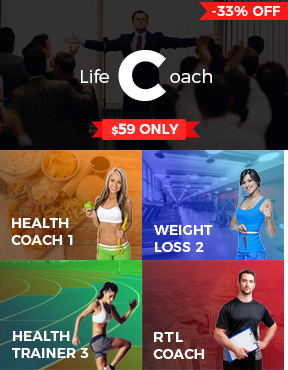 This should be a one-click action and provide a seamless experience as our products always do. After you’ve received the information, you can go to your WordPress Dashboard > Tools > Export User Data > Submit their email address. An email will be sent to the user’s mailbox asking if he wish to perform the action of Export Personal Data. There is a link he can click on if he agrees. Once the user clicked the link from the email, in the backend, you can see that the request is confirmed. You can then Download the file and send to the user or click on the Send Email button to let the system send the file for you. Removing data works the same way as this is a WordPress’s default feature. 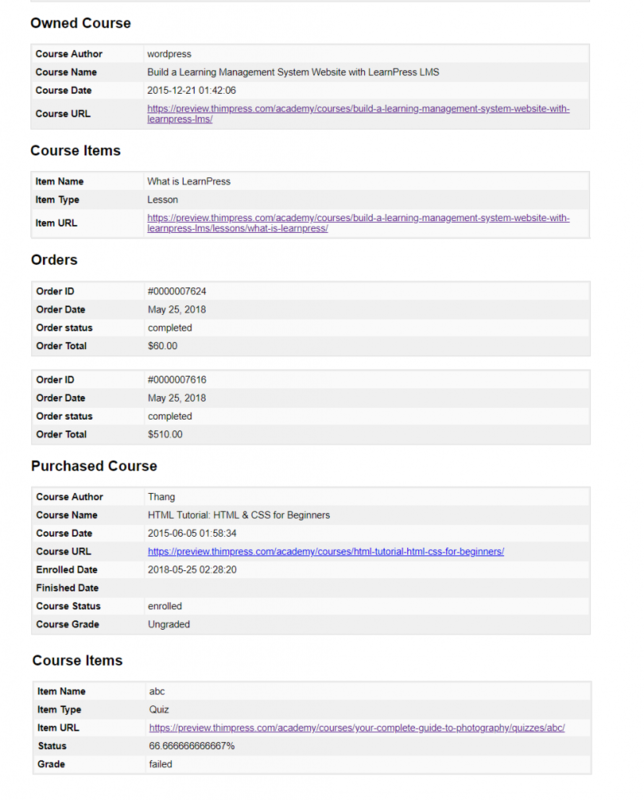 The final exported files will cover your course’s data, which course you created, which course you purchased, which lessons/quizzes have finished, your personal information, your orders, and other WordPress related information that is stored by WordPress. You can check this image for a preview of what the LearnPress’s exported data looks like. Thank you for adapting to the new law. But do not comment anything about the mandatory check box from now on forms, which should be on the purchase page, and the registration page. I do not remember if in any more. Has this function been implemented in the new version?